Its not hard to understand why Lahaina was the capital of the Hawaiian Kingdom in the 1800’s and the preferred home of King Kamehameha III. Lahaina offers a Rich History and Vibrant Culture with a supportive community. This small town is highlighted by many activities and events throughout the year. 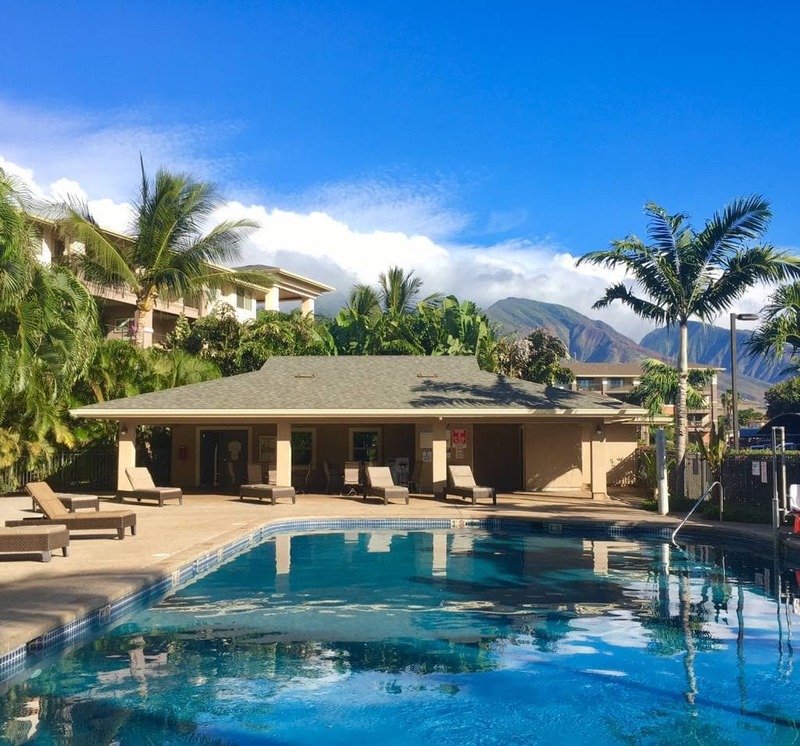 In Lahaina you will find 7 condominium developments that regularly offer units for sale. Of the 8 complexes, 4 are zoned to allow short term vacation rentals (Aina Nalu, Lahaina Shores, Puamana, and Lahaina Roads). The remaining 3 developments in Lahaina only allow “long term rentals” which require rentals to have a lease of 6 months or longer. There are other smaller developments that will have units come available from time to time as well. View all the Lahaina Condos for Sale on One Page Here. 1. Aina Nalu – Built in 2005 this is the newest vacation rentable development in Lahaina. Located in the center of town near the Lahaina Warf. Fee Simple. No Pets Allowed. 3. Puamana – Oceanfront Townhomes in a gated community on the South end of Front Street. Spacious grounds, tennis courts, and a clubhouse are just a few of the ammenaties. Fee Simple and Yes Pets are Allowed. 4. Lahaina Roads – Ocean Front Units located on the north end of Front Street. Fee Simple. No Pets Allowed. 5. Opukea at Lahaina – Completed in 2015 this is one of Lahaina’s Newest CondoDevelopment. Spacious single level floorpans. Fee Simple and Pet Friendly. 6. Hoonanea at Lahaina – Townhomes. Some units have a garage, others have private fenced yards. Fee Simple and Pet Friendly. 7. Lahaina Residential – Another affordable option on Front Street. Mix of Leasehold and Fee Simple. Some pets are allowed. 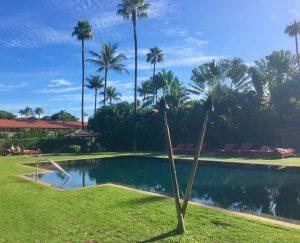 I personally call Lahaina home and have helped numerous clients select and purchase their perfect Lahaina Condo or Single Family Home. 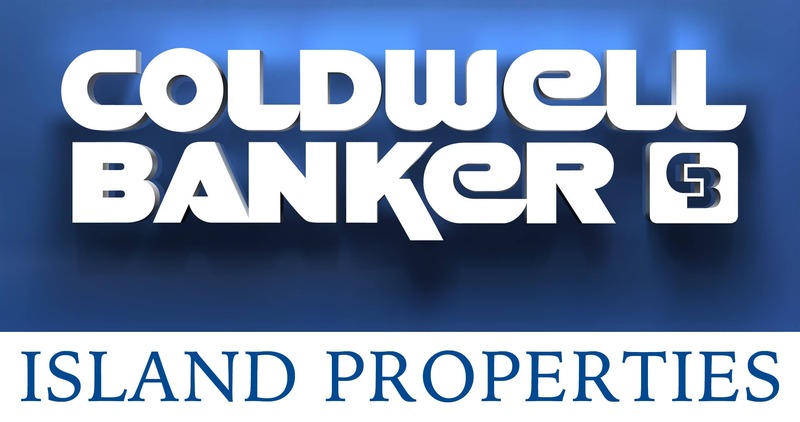 Give me a call at (808) 446-5841 or fill out the Contact Jesse Form to discuss which Development might best suit your needs.